When teeth have been damaged or lost, they are often restored or replaced with a bridge or a crown. These dental devices return the tooth’s original form, strength, and functionality. A bridge is typically used to replace a missing tooth or teeth by attaching the crown or crowns to a prosthesis. The prosthesis is then attached to the two teeth (or implants) on each side of the missing tooth or teeth to provide stability and strength. Bridges and crowns are created out of many materials. 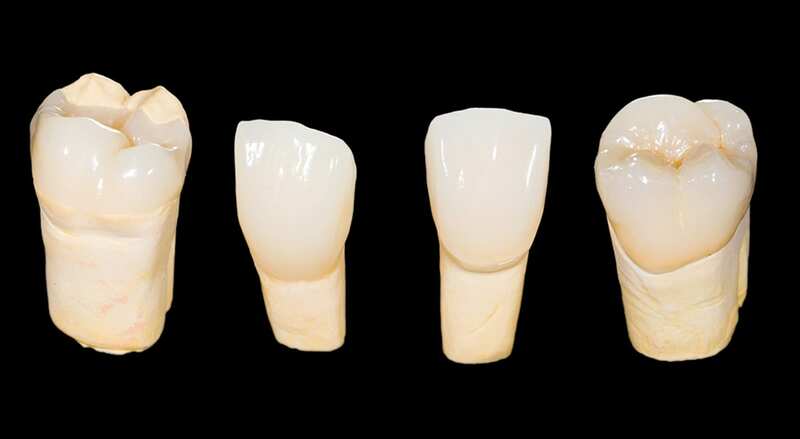 Developments in dental research have allowed laboratories to create bridges and crowns that look and function more like natural teeth. Today there is no better alternative for dental replacements and restorations than Zirconia, a very strong and natural-looking material. Compared with other materials such as porcelain, Zirconia offers superior strength. Crowns and bridges made out of zirconia allow patients to chew and bite virtually any type of food. Zirconia is also long lasting. Once you get a Zirconia bridge or crown, you are likely to have it the rest of your life. Zirconia also closely resembles the look of natural teeth since it is more transparent than porcelain. With a Zirconia crown or bridge, only you will know that you have a restoration or a replacement. Patients who are knowledgeable about dental materials demand Zirconia for their restorations. Many of them are thrilled to discover they can obtain Zirconia restorations in Costa Rica, where they can get them at prices that are usually 50% to 80% less than prices for the same work and materials at home. If you are interested in Zirconia crowns or bridges in Costa Rica, fill out the “Help me Find a Dentist” form in the sidebar. A participating specialist will reply to your needs.